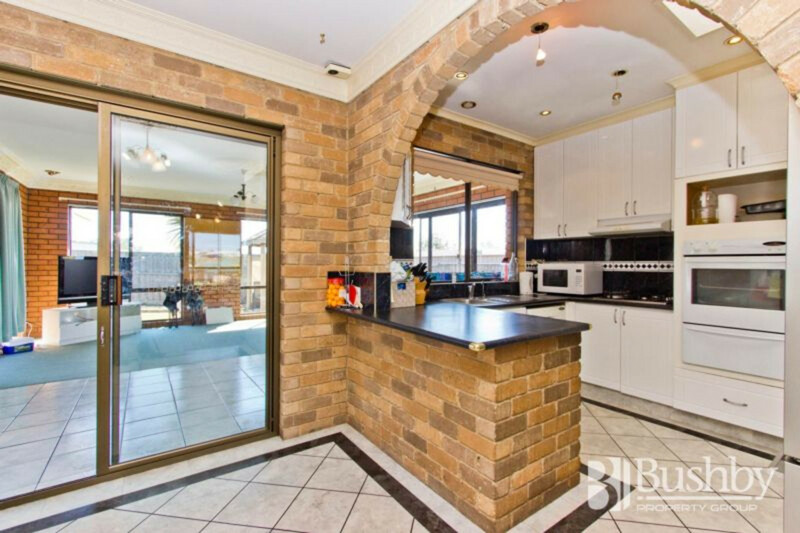 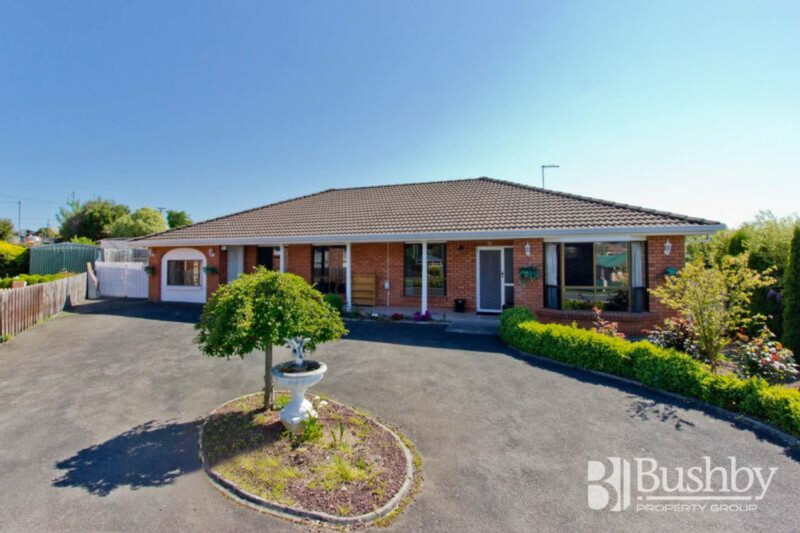 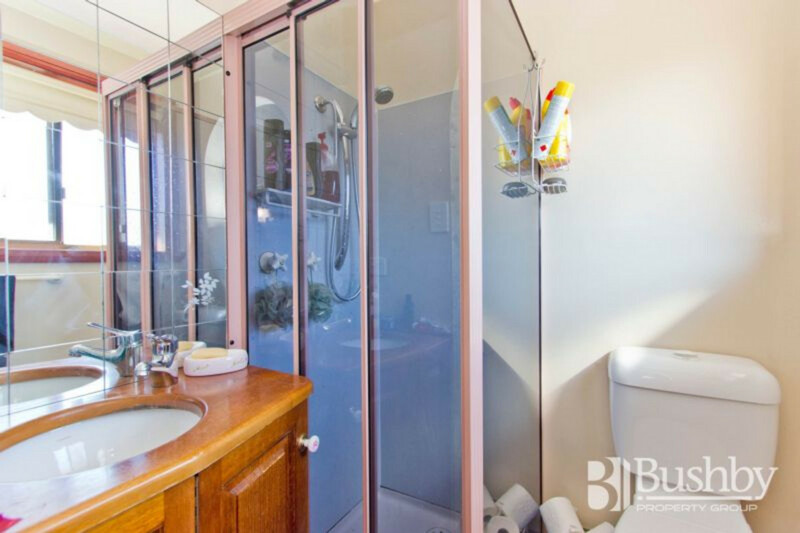 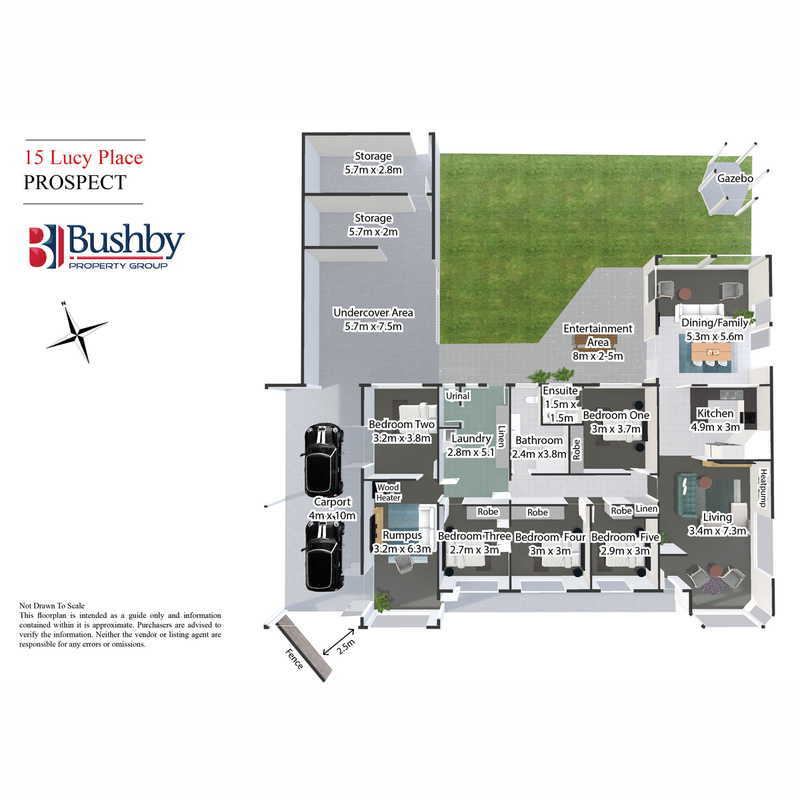 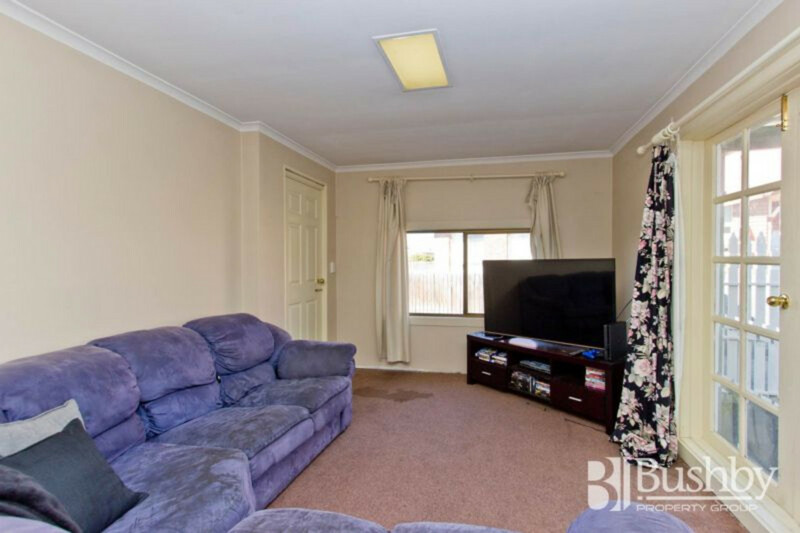 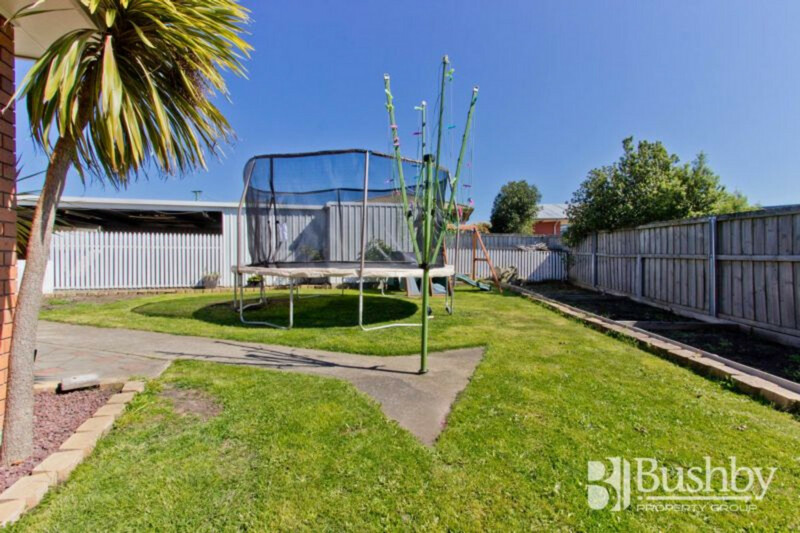 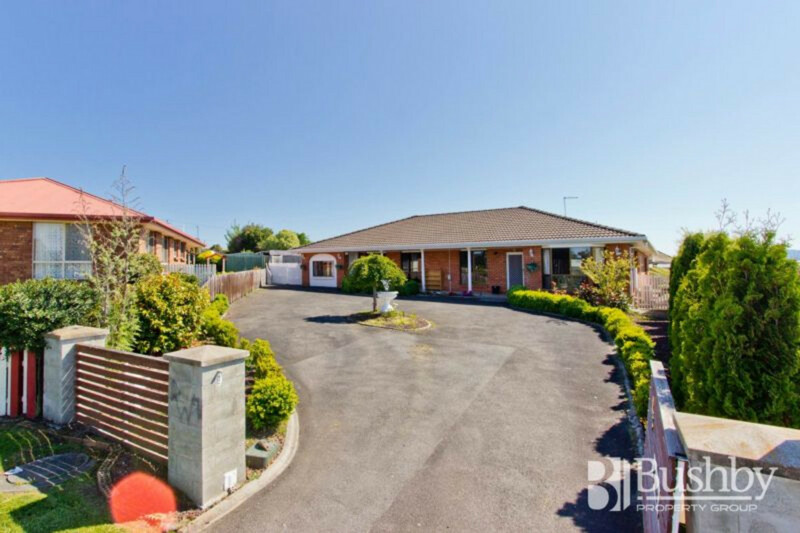 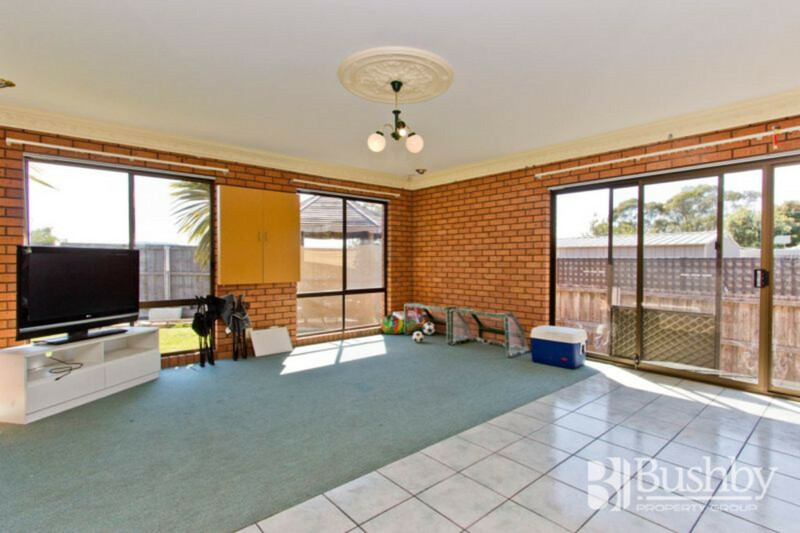 5 bedrooms, 2 bathrooms and 3 living areas providing plenty of space for the whole family. 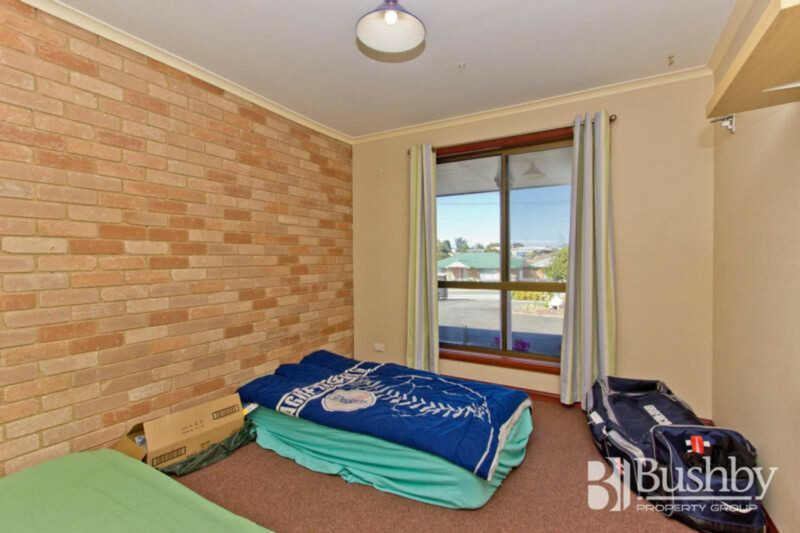 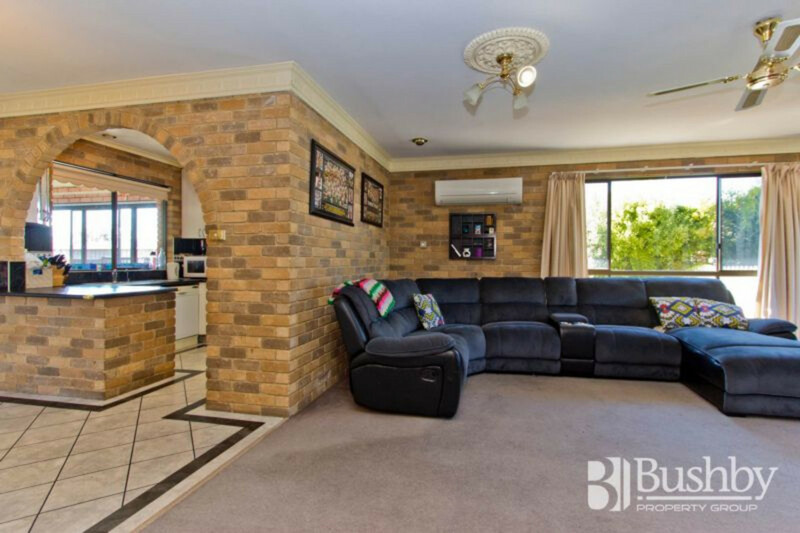 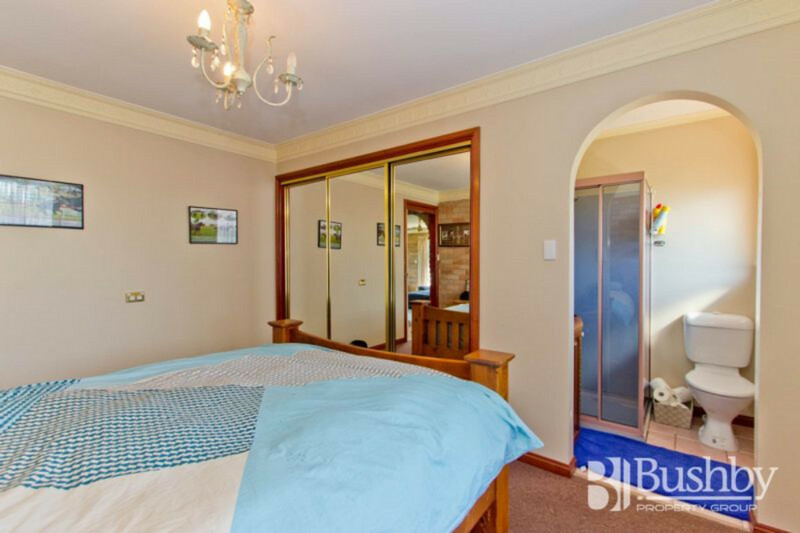 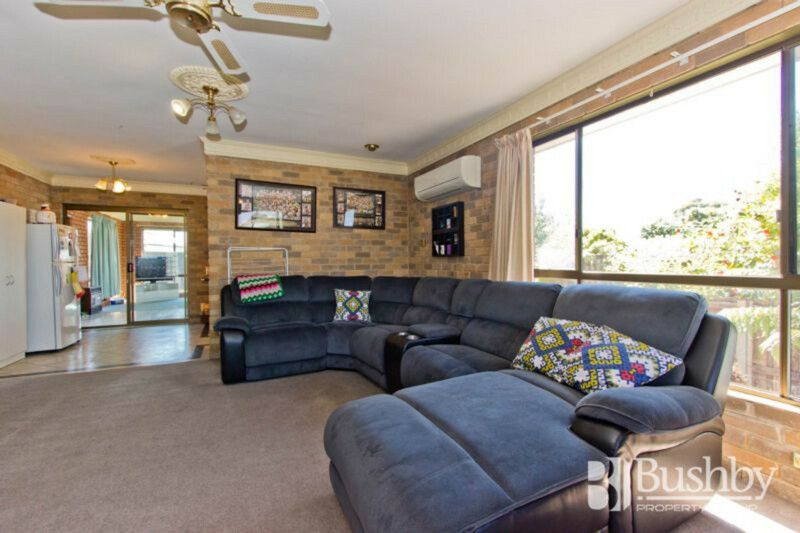 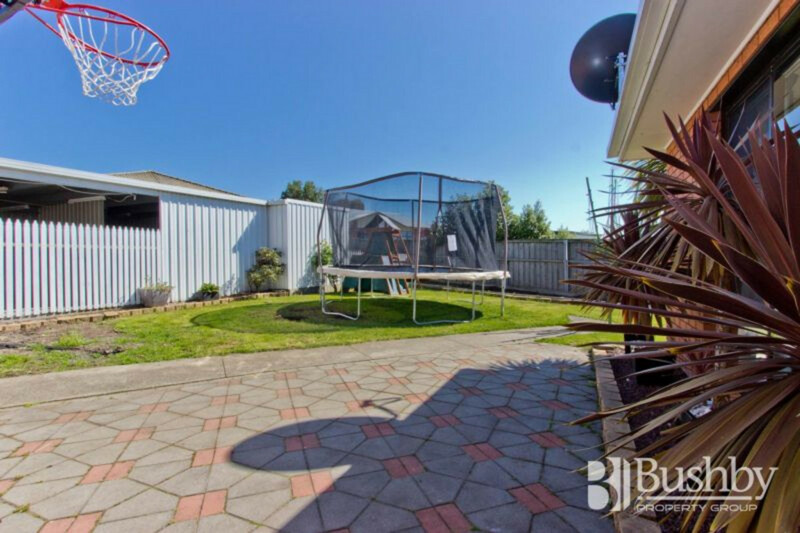 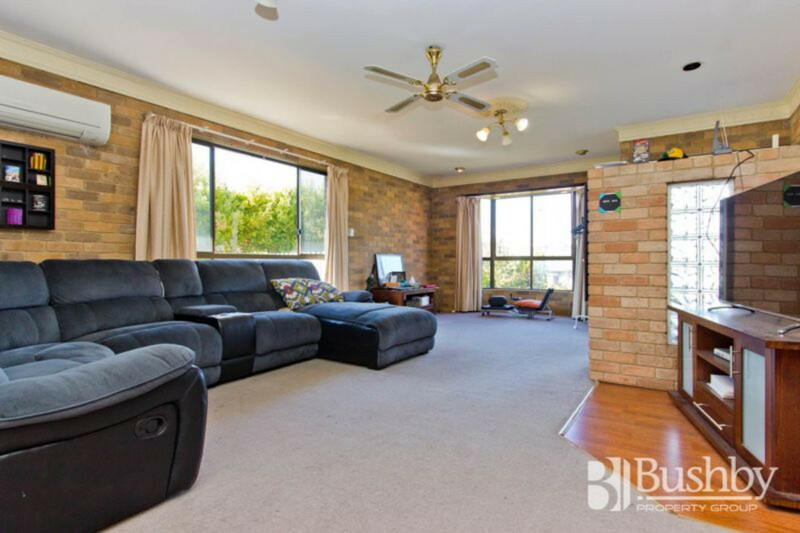 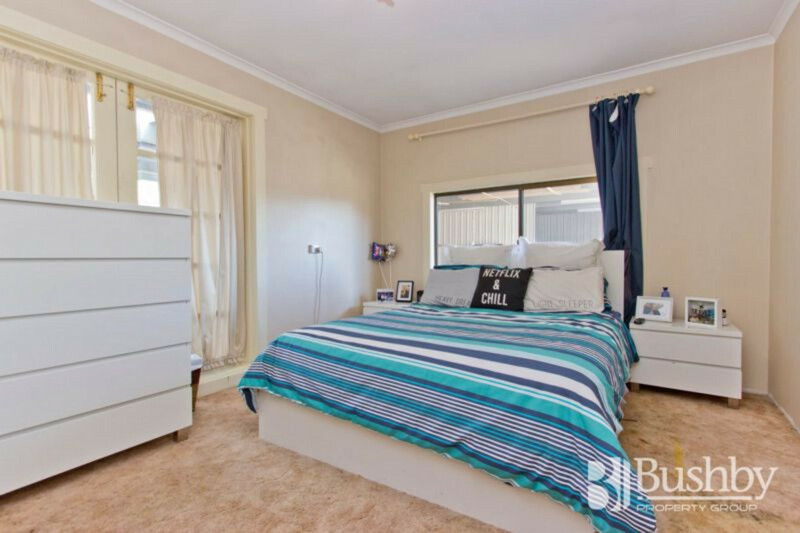 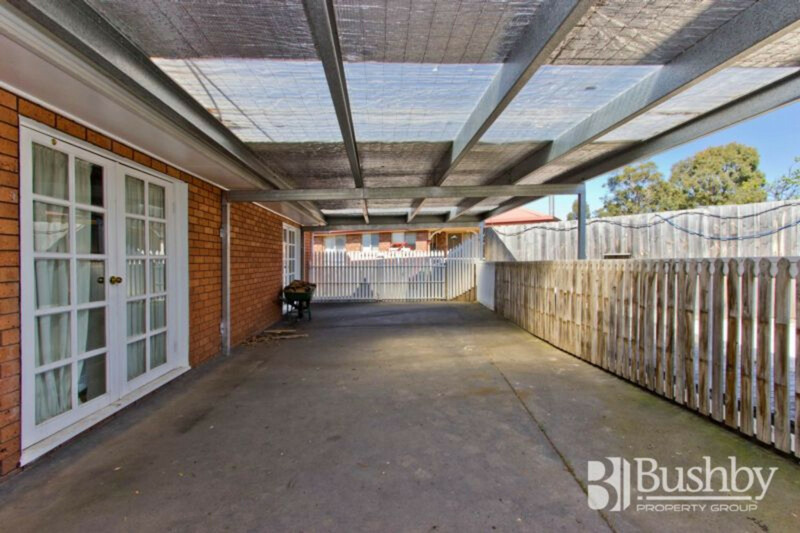 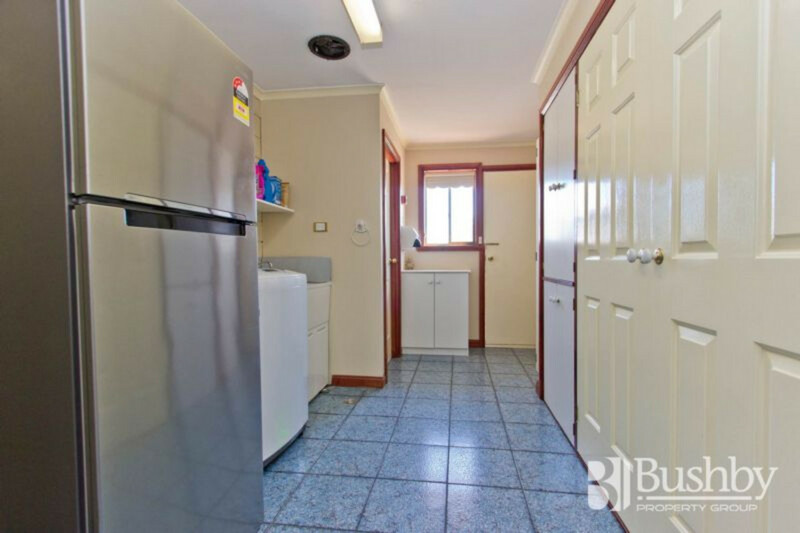 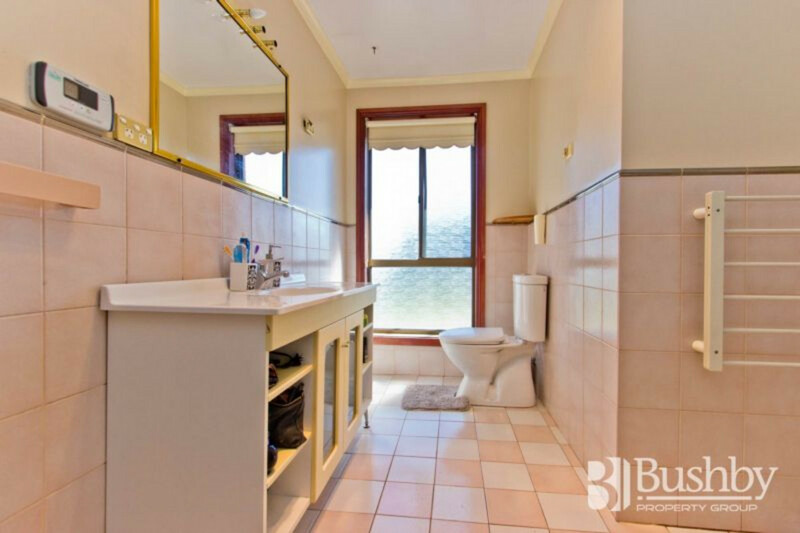 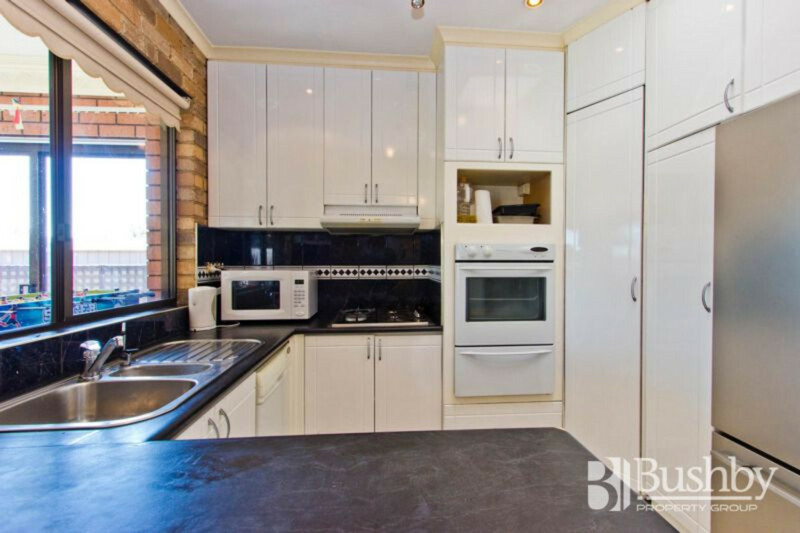 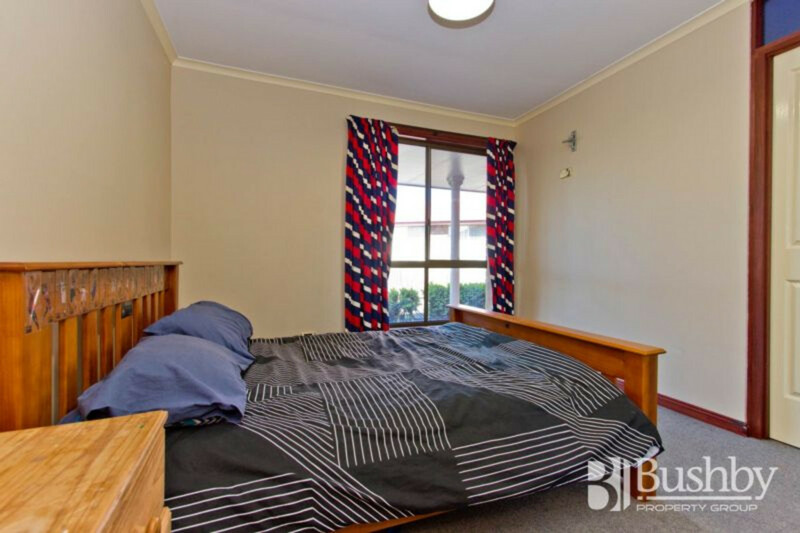 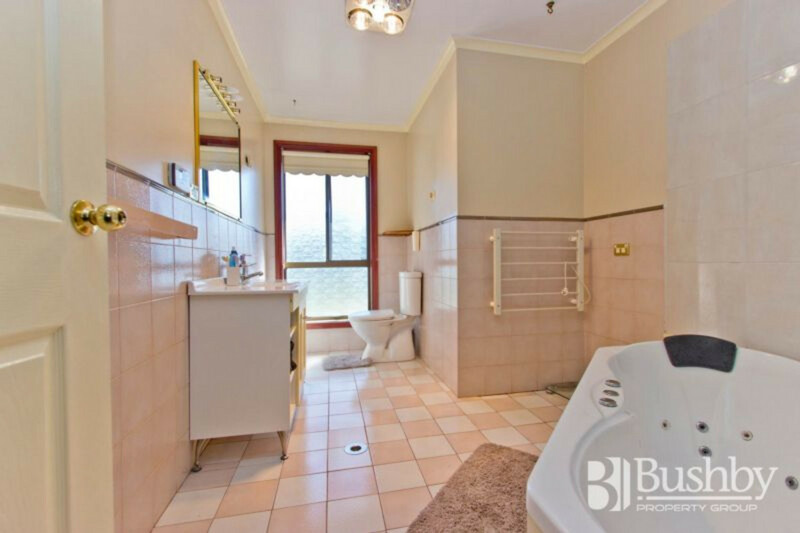 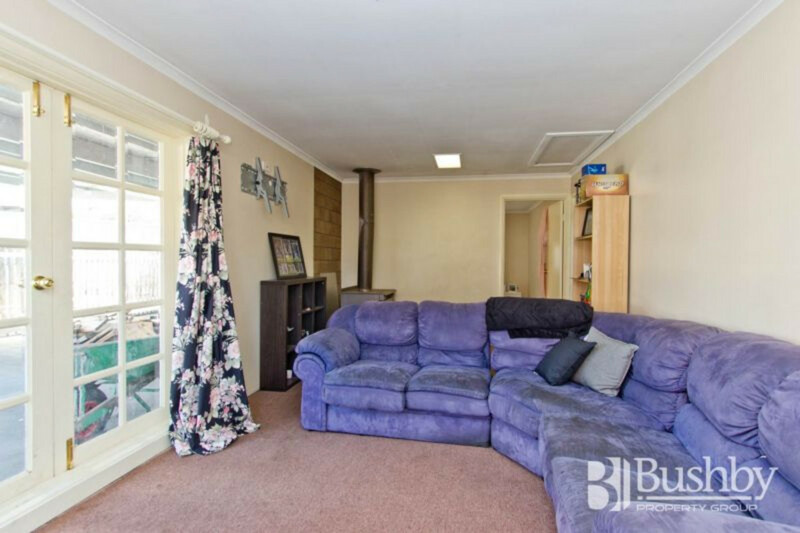 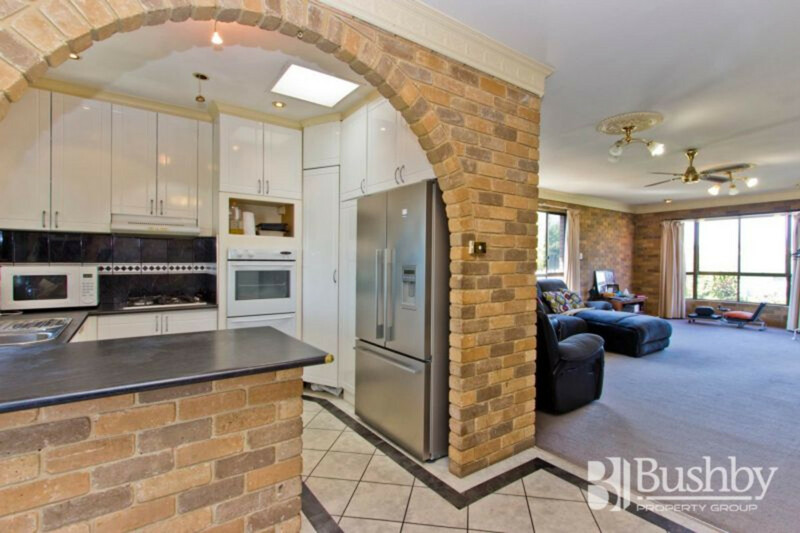 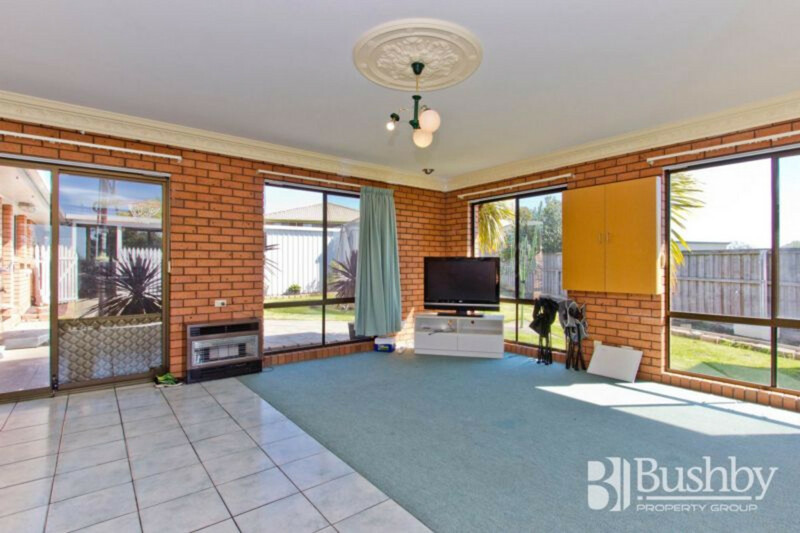 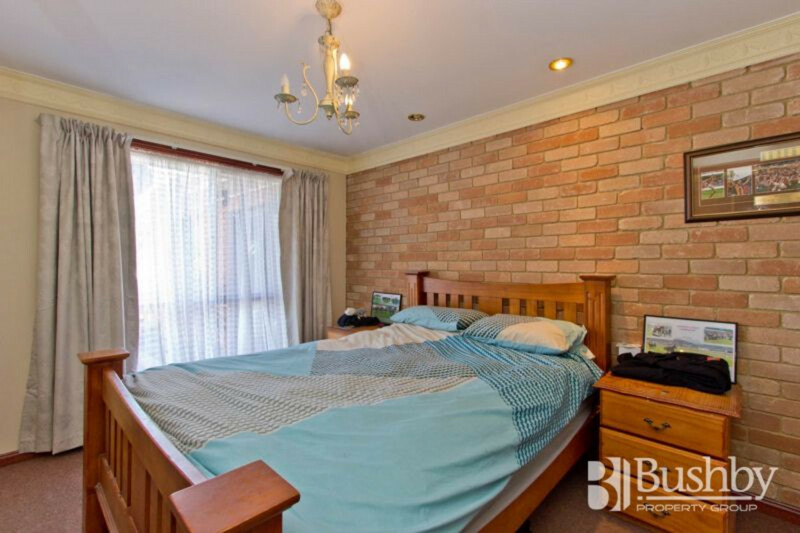 area – perfect for teenagers or ideal as a granny flat. 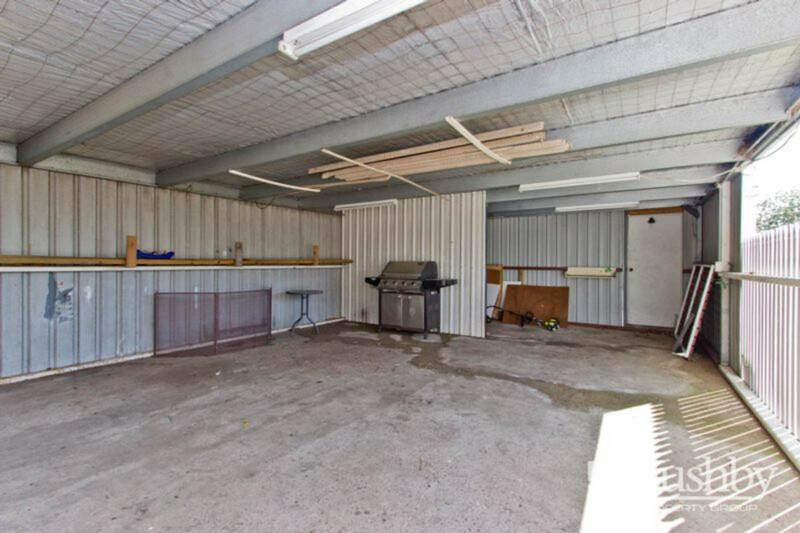 The secure yard includes 2 large undercover entertaining areas, which could also be utilised as a carport for smaller cars, plus plenty of storage. 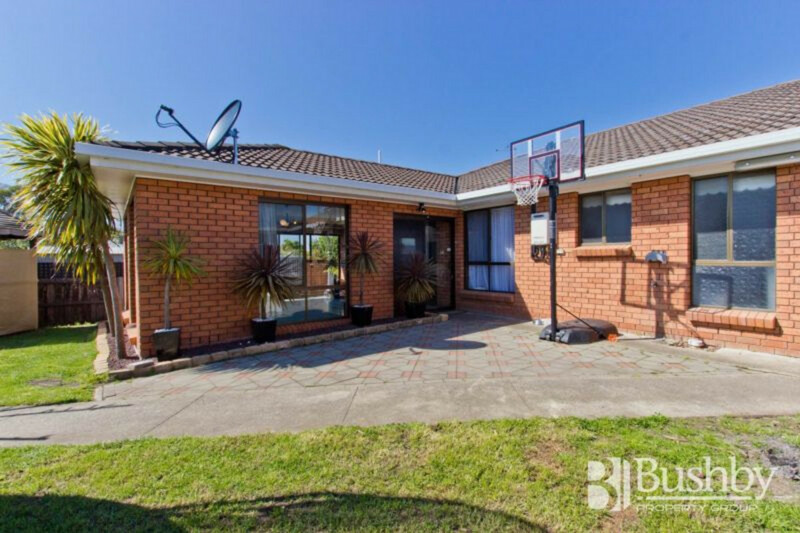 A great family home or investment!